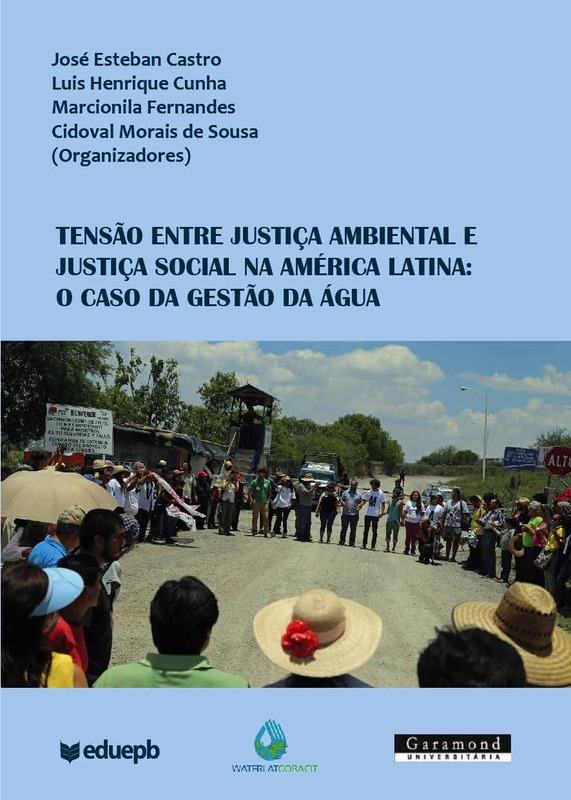 José Esteban Castro, Luis Henrique Cunha, Marcionila Fernandes, and Cidoval Morais de Sousa (Eds.) 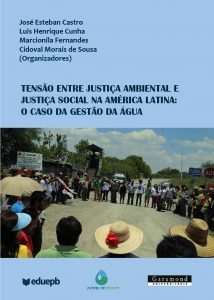 The Tension between Environmental and Social Justice in Latin America: the Case of Water Management, (in Portuguese and Spanish) (ISBN 978-85-7879-355-5, E-book), Campina Grande, Paraíba, and Rio de Janeiro, Brazil: State University of Paraíba Press (EDUEPB) Garamond Universitária, and WATERLAT-GOBACIT Network, 2017. DOI: 10.5072/zenodo.715037 (pdf) and DOI: 10.5072/zenodo.71504 (epub).